Expertly apply your makeup with the beautyblender micro.mini pro, a smaller version of the best-selling beautyblender® makeup sponge. Specially designed to target smaller areas of the face, such as the under eyes, brow bones, lids, inner corners of the eyes, blemishes and cheekbones, the micro-sponge effortlessly applies creamy concealers, primers and contour products (and more) to leave your skin looking flawless and perfected. 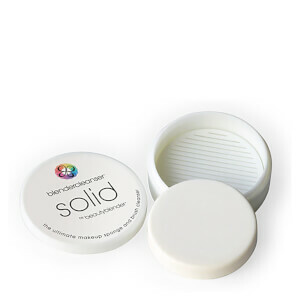 Its open cell structure and flexible design ensure precision application, and its specially formulated material won't absorb your makeup; instead, your makeup stays put with flawless coverage. 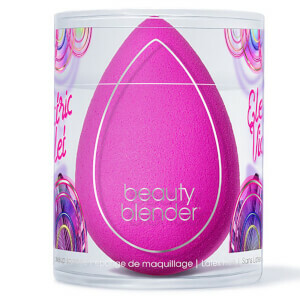 Handcrafted in the USA, the beauty blender is the perfect tool for achieving professional makeup results; use it to perfect your chiselling contour or for expert color correcting all over the face. Use the same beautyblender exclusive technique of wet.squeeze.bounce.